The Cheshire Agricultural Society, the charity behind the well renowned Royal Cheshire County Show, made two announcements last week at their AGM. 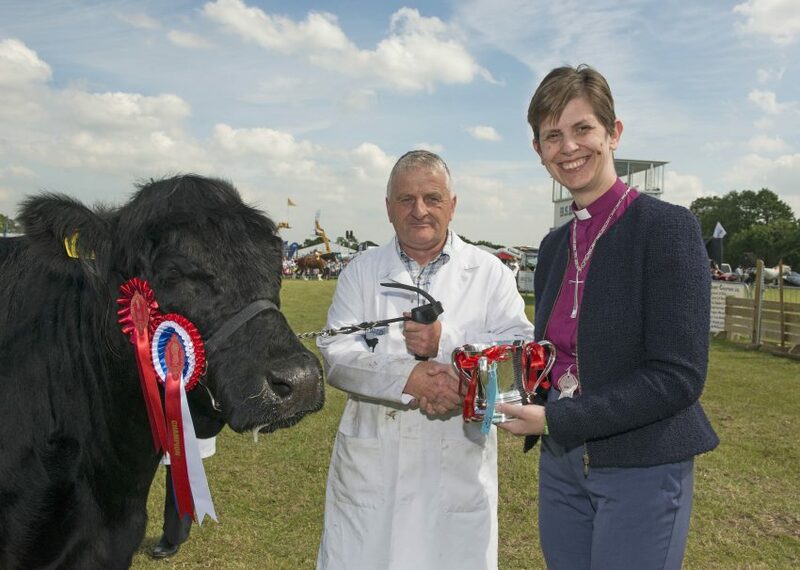 The Right Reverend Libby Lane – Bishop of Stockport, was introduced as show President and Louise Allen-Taylor – editor of Cheshire Life magazine, as Patroness of the show. Held at Dunham Massey the location created an incredible backdrop for the election of officials for the 2017 Royal Cheshire County Show on June 20-21st.